I had a small celebration/milestone moment this week of being able to use the “swipe up” feature on Instagram with additional content and website links! Reaching the 10k mark was a long process but I wanted to express my gratitude for those following my posts and allowing me to get there! I’m looking forward to sharing much more information with you through the use of the links. 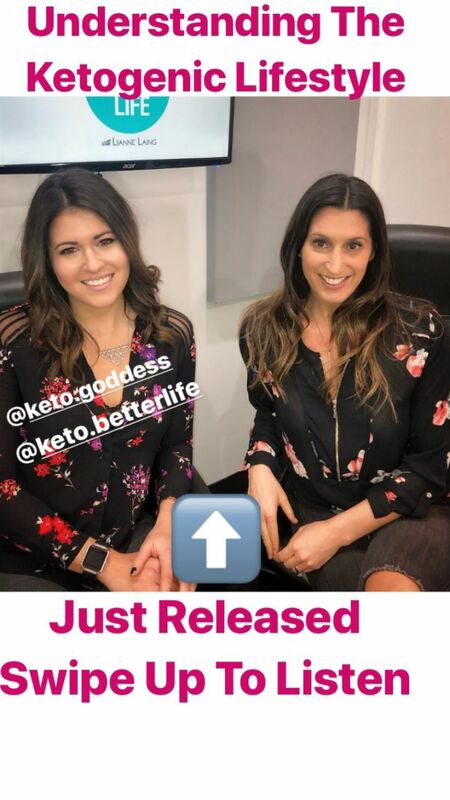 One of the first I was able to attach was to last week’s “Living Your Life with Lianne Laing” podcast with Genevieve Castonguay – known to many as the “Keto Goddess”. I could tell there was a ton of interest in the topic as many of you tuned in opening day! 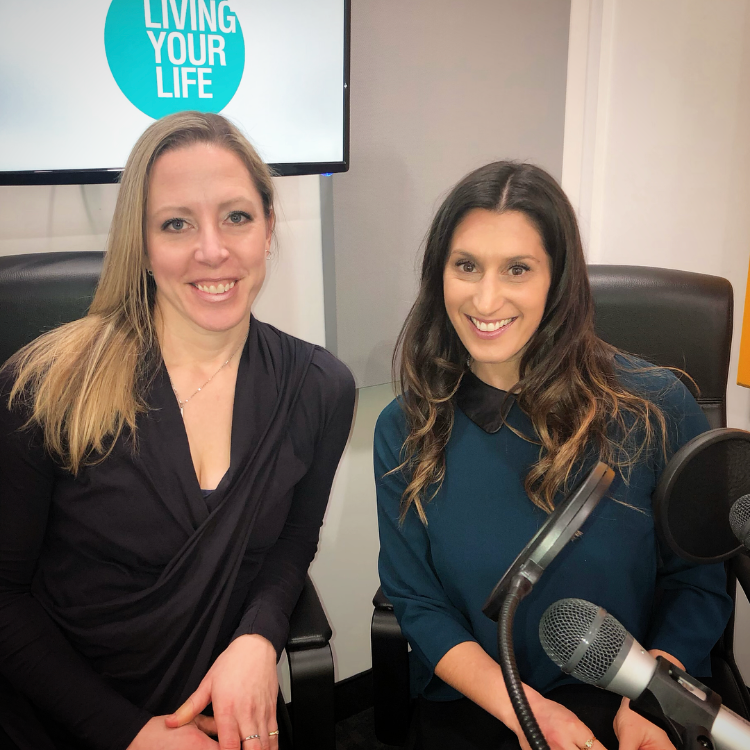 As for this week’s podcast – let me introduce you to Julie Anderton, the founder of Studio 1 Pilates. Julie and I actually met in middle school and went to SRB High School together as well. It wasn’t until a few years ago that I realized we were living very similar lives during those years – school, training, homework and then bed. While my time was spent in the gym as a gymnast, hers was spent in a dance studio. We both ended up studying in the States. Her dance career led her to work and travel, love and marriage. It also allowed her the tools to re-establish herself in the health and wellness industry once the love and marriage fell apart. Julie dedicated herself to the study of Pilates and has built a beautiful studio here in Ottawa complete with a Cadillac (or torture machine) depending on how you view it. We talk about how movement and stretching is critical as we age, why posture plays such an important part in our everyday lives and why she still believes we need to dance like no one is watching. Also, we talk about her role on the “Awaken A Better You Wellness Cruise” that we are doing together in October. If you haven’t yet seen all that this cruise has to offer, please check out the website and our video! We still have a ways to go before October – in fact we still need to survive the remaining winter months. We have managed to get through some brutal winter storms already but as Canadians we know there are more on the way. How prepared are you for issues that may arise on the road? Here’s a quick winter survival guide with Oil Changers! My adventures continue this week! I am attending the “Unfair Advantage” in New York City. I have new concepts and projects in the works that I am looking to develop and nurture while I’m away. I’m taking chances, trusting my abilities and trying not to freak out! There have been some critical people who have become true mentors as I embrace the life of an entrepreneur and not a “TV Personality” these days. 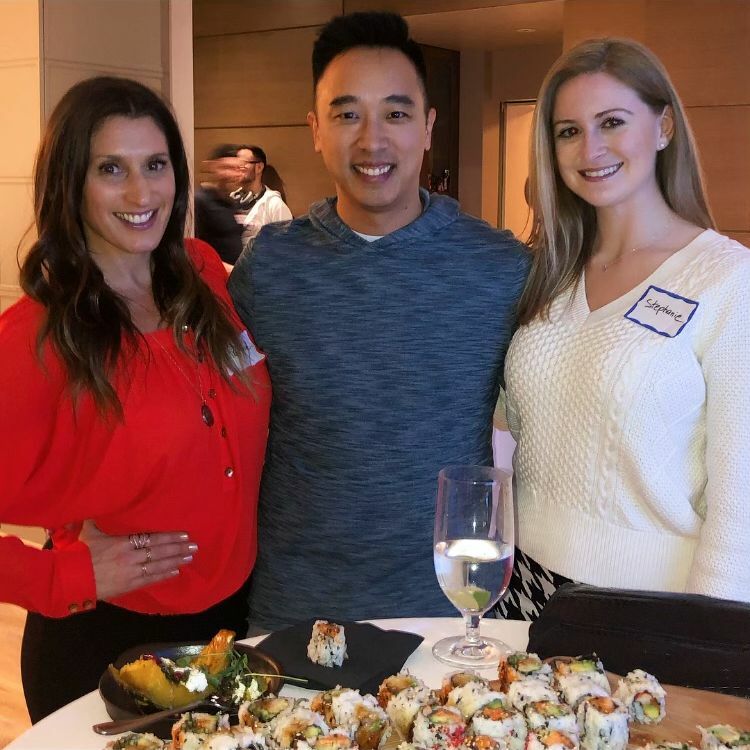 A quick mention of gratitude to Stephanie Karlovitz for pushing me out of my comfort zone and forcing me to expand my thinking and to Tuan Nguyen for his generous guidance in uncharted waters. I feel awakened everyday to possibilities I never knew existed. Thank you both! I’m looking forward to sharing my experience in the Big Apple in next week’s update. I hope you all have a fantastic week!